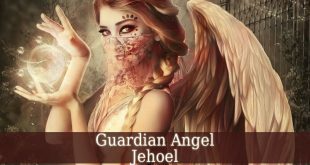 Angel Samael – also known as the Angel Of Poison. His reputation is a result of the meaning of his name. 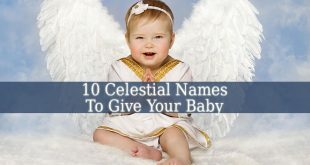 Therefore, his name means “sam” – poison and “el” – angel. 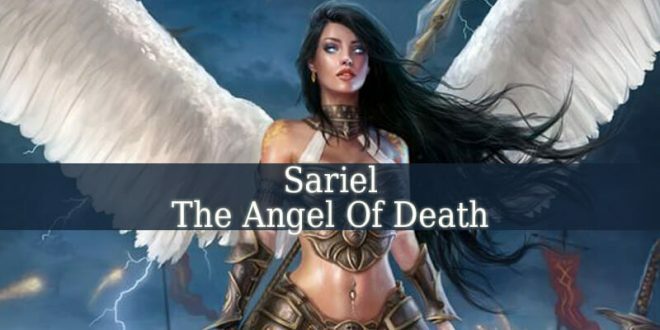 Samael is also mentioned as the Angel Of Death, or ruler of the demons. 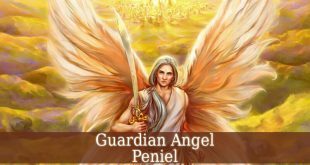 Angel Samael is the divine angel of death. He is the ruler of the 5th Heaven. Therefore, he is a Virtue. And the leader of Virtues. 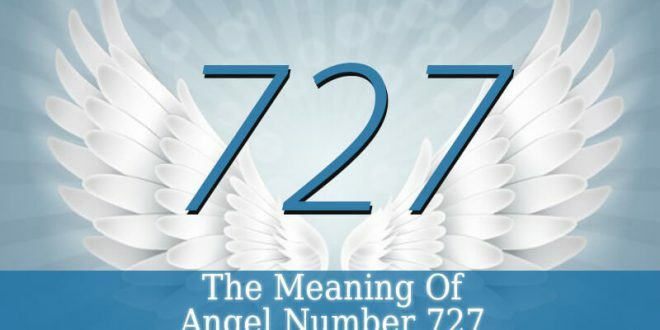 Samael is one of the 7 regents of the world. And more than two million angels serve him. 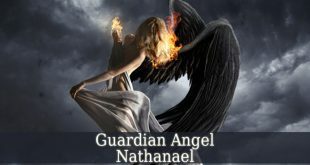 Ancient texts describe Samael as the guardian angel of Esau (in Talmud) and Edom (Sotah 10b). The Holy Kabbalah describes Samael as “The Severity Of God”. And he is the 5th archangel of the world of Briah. Where he rules over the sefira Geburah. 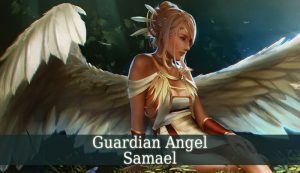 Samael is also mentioned in The Bible as the angel of death. God sends him for the soul of Moses. 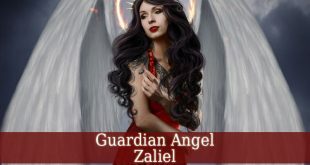 Many texts describe Samael as a fallen angel. Enoch describes the angel as the prince of demons. The prophet also mentions that Samael is a great magician. In The Rvelation, Samael is the serpent with 12 wings. And in his fall, he draws the solar system with him to Hell. Samael is very often compared to Satan. And even mentioned as Satan. He tempted David to number Israel. And many sacred texts mention him as the dark angel of death. 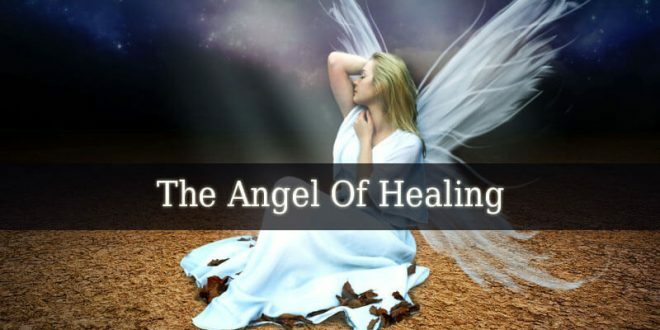 The Zohar describes Samael as the fallen angel who wrestles Jacob. 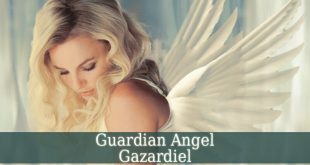 But other angels were also identified as the wrestler of Jacob. 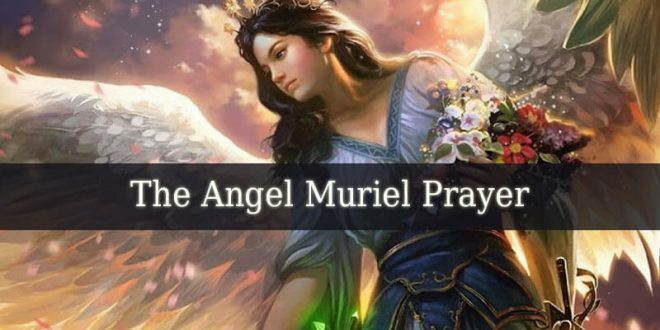 Such as: Uriel, Michael, Metatron and others. Isaiah describes Samael in The Ascension of Isaiah. He mentions him as the ruler of the army of demons. 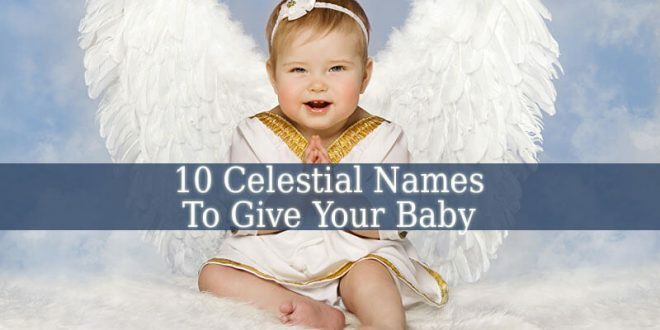 And he mentions the angel first as Samael and then as Satan. 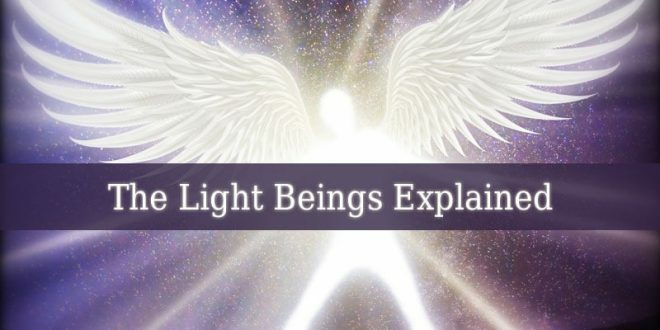 Angel Samael is a very controversial angel. Therefore, not many people invoke him. He appears more as evil, then holy. And i never recommend invoking Samael. He might bring danger and evil into your life. So, try to avoid him.